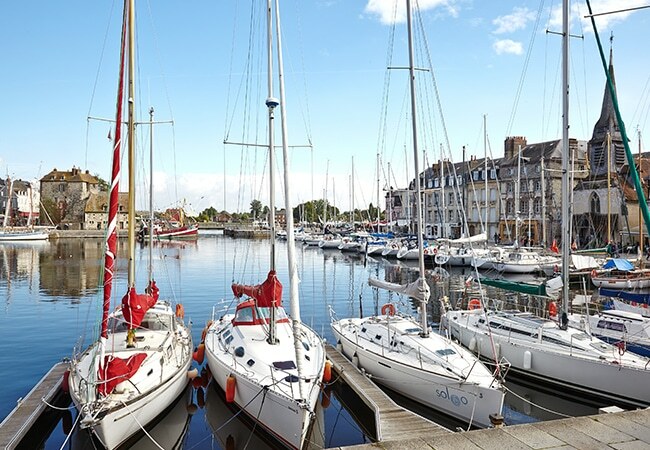 Beaches for you to relax or to try your hand at the latest water sports, and marinas and tourist attractions to ensure you make the most of the Calvados coast. Pleasures and thrills are precisely what our coasts have to offer. A medley of waterfront activities, leisurely strolls along the coastal paths, sand castles and pure relaxation. 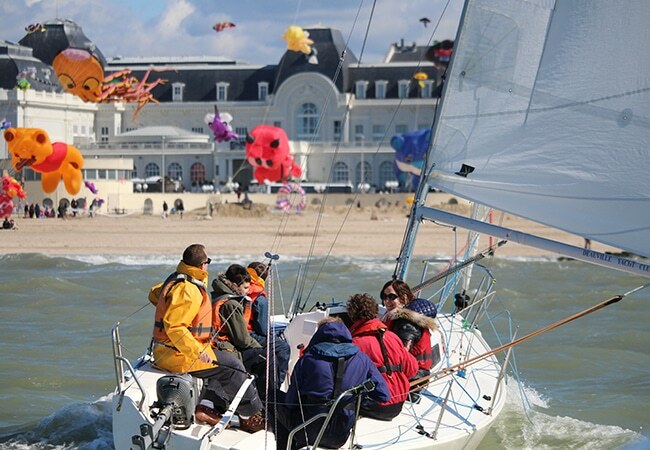 Take a plunge into our maritime environment over a sail from one of our marinas or have fun over a great day kiting on the fine sandy beach… whatever you fancy, you’re sure to enjoy. And when the tide ebbs its way out, the perfect time has come to indulge in some shellfish gathering or simply to take a stroll along the sands as you admire the superb villas of our seaside resorts. 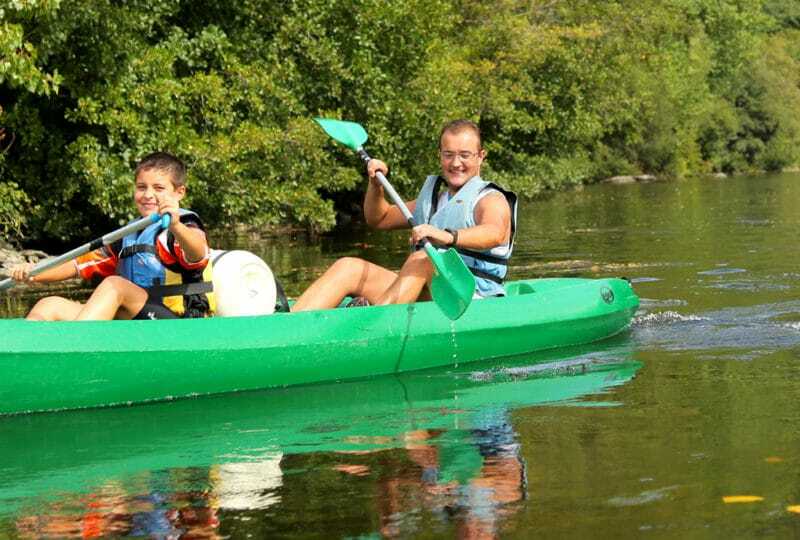 Try your hand at a range of water sports, take a stroll along the water's side, or join a fishing trip... Many nautical pleasures are yours to enjoy. 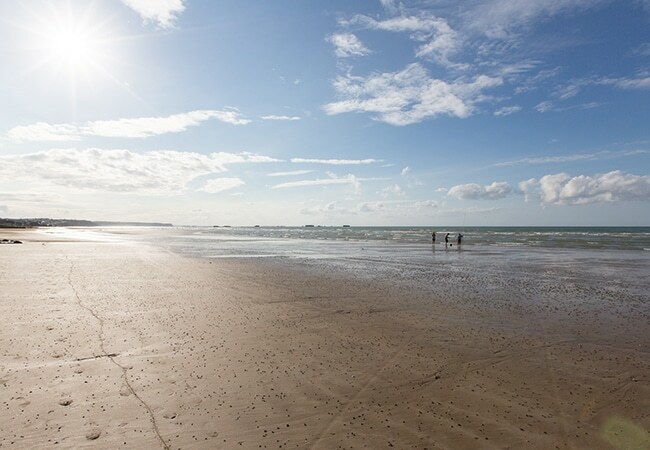 Make the most of the sandy beaches of Calvados, over some seafront activities or the pleasure of simply doing nothing. 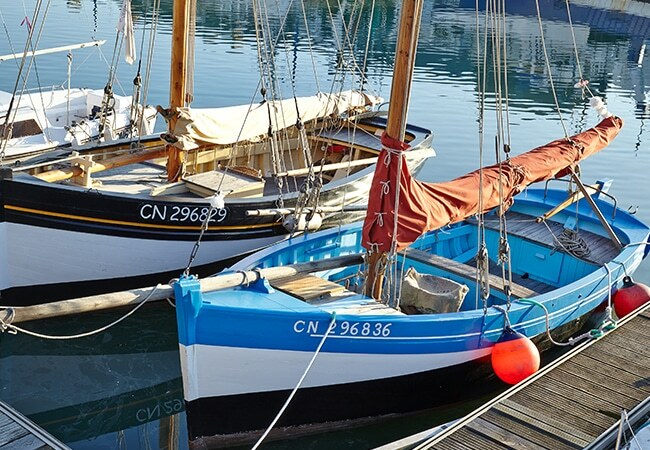 Our marinas offer moorings and a range of quality services so you can concentrate on making the most of your day, in town or country. 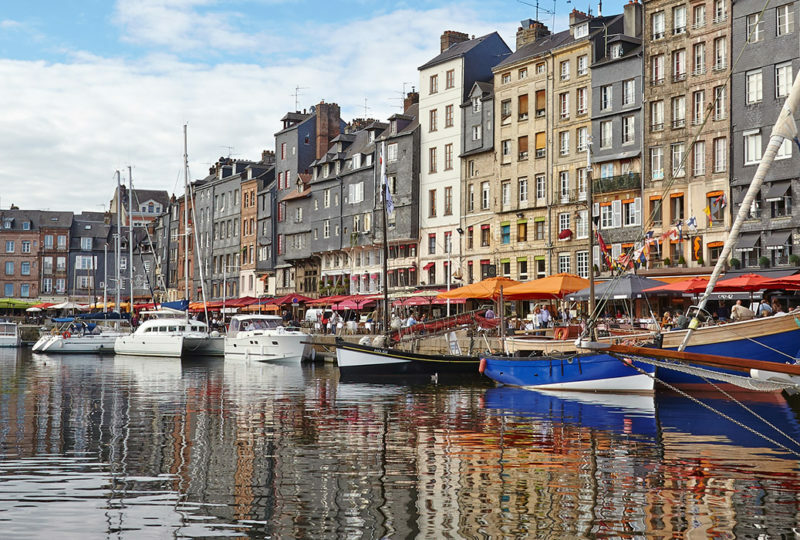 Sail aboard an old rig, admire the fine Belle Époque villas, discover the unexpected secrets of Calvados' omnipresent maritime history. 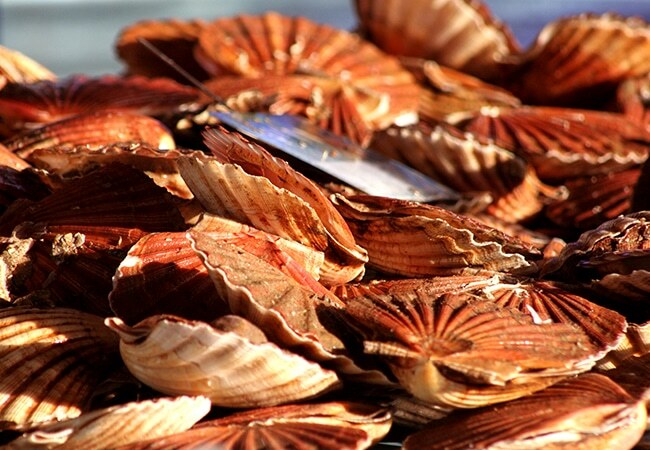 Take a stroll through our markets, visit our oyster farms and relish in some freshly fished produce... there's a gourmet delight for everyone to enjoy in Calvados. 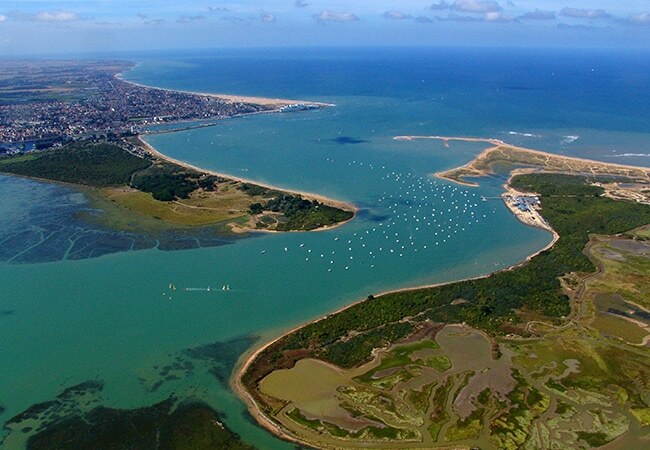 Our coast is also home to natural preserved areas, and fantastic views over landscapes that offer a wealth of fauna and flora! 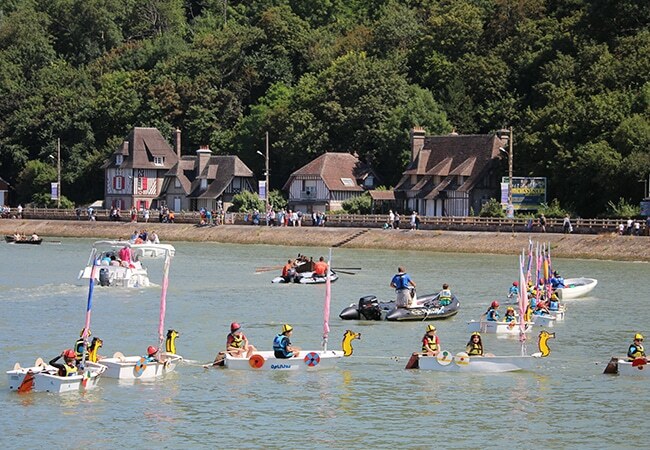 From regattas to scallop fairs and fine seafood... attend a whole programme of events associated with the sea.